What goes on inside intelligence agencies? The inner workings of intelligence gathering agencies has long been a black box to the public. How many are there? How do they cooperate and function? How have they changed? 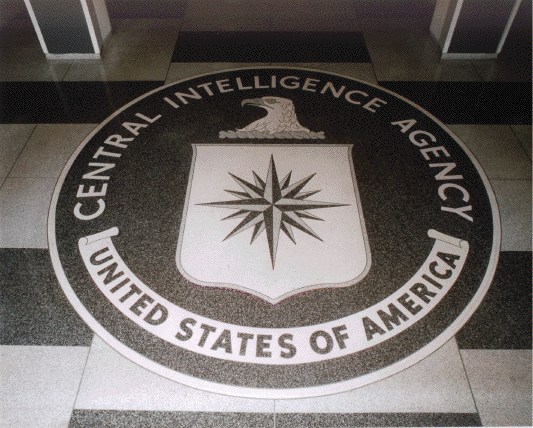 Glenn Carle served twenty-three years in the Central Intelligence Agency and he sat down with Maria Armoudian to discuss what goes on inside the intelligence agencies of the United States. Glenn Carle is a former intelligence officer and is regarded as one of the top experts on Al-Qaeda. He is also the author of The Interrogator: An Education.